A 16-year-old boy has been found guilty of the murder of a man shot on a busy street in north-west London. 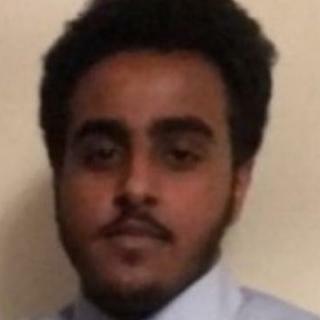 Yasir Beshira, 21, was shot in the abdomen and collapsed in front of shoppers during the evening rush hour on Kilburn High Road on 8 December. Police said Mr Beshira walked 200 yards for help after being shot by the boy, who cannot be named because of his age. Sammi Tesfazgi, 21, of no fixed abode, was also found guilty of murder at the Old Bailey on Monday. Riland Tahiri, 22, of no fixed abode, was found guilty of manslaughter. Ashley McFarland, 35, of Hertford, and Kim McFarland, 59, of Belsize Park, were found guilty of assisting an offender. They will be sentenced on 27 November.